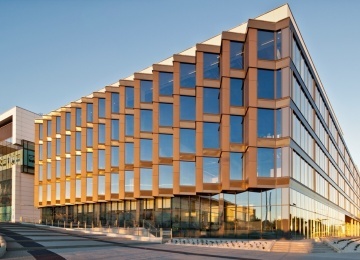 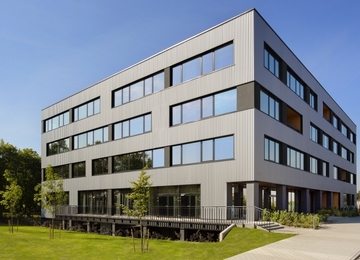 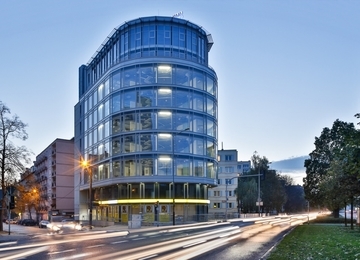 Six-storey office building consists of 3 compositionally consistent elements: the essential element of the building in the form of a cube with partial structural glazing façade, acoustic screen and untypical roof, which makes the building very unique. 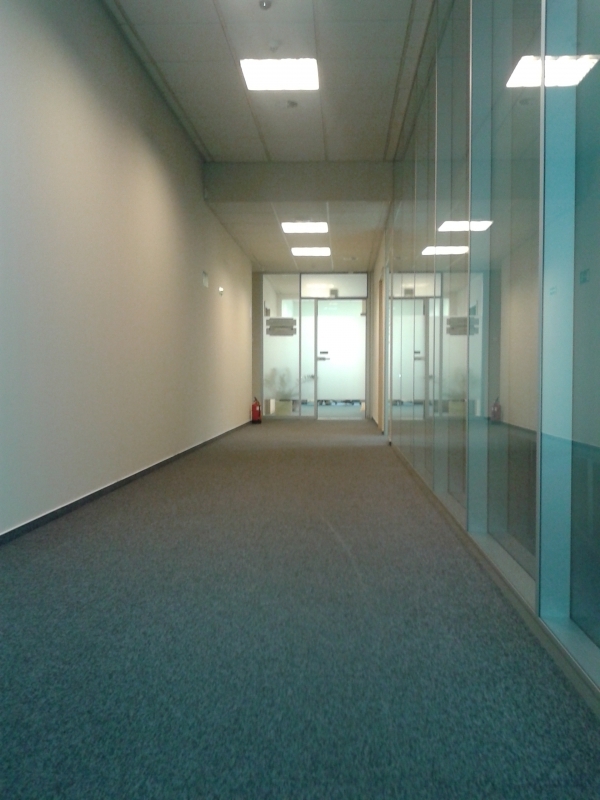 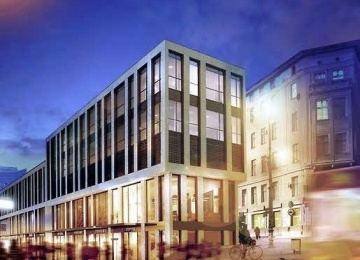 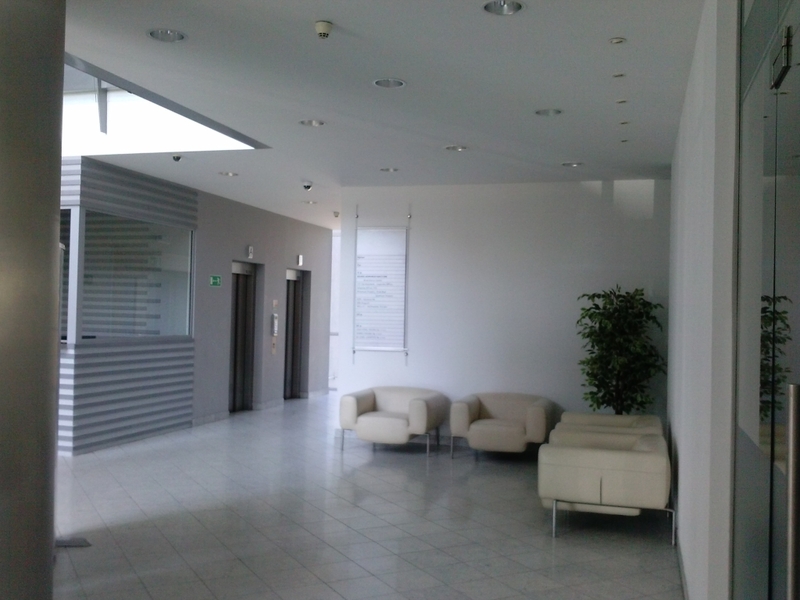 The owner offers over 2,000 sqm of office space for lease. 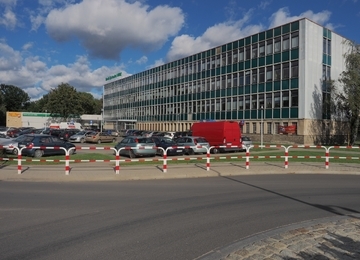 Employees and other users of the building appreciate the ability of free car parking thanks to the parking lot for about 100 cars next to the building. 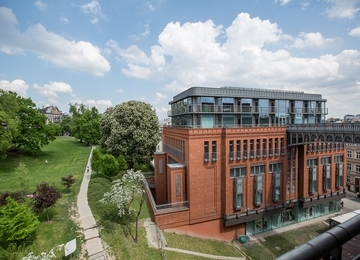 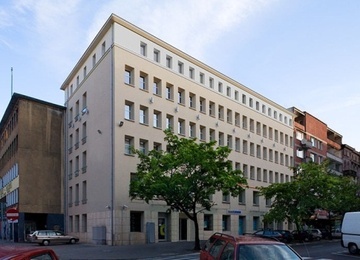 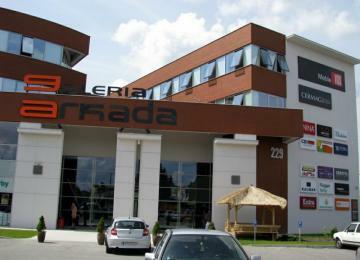 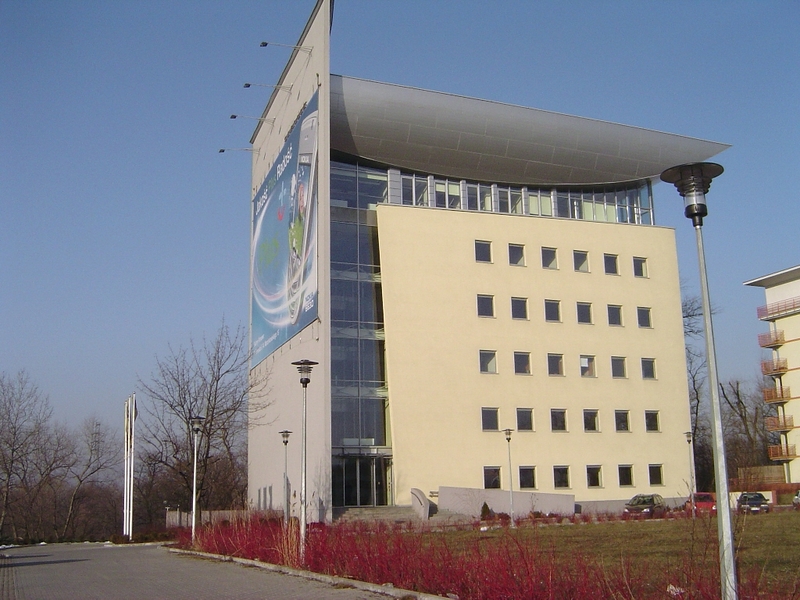 The building is surrounded by sport and recreation area on the bank of Warta River. 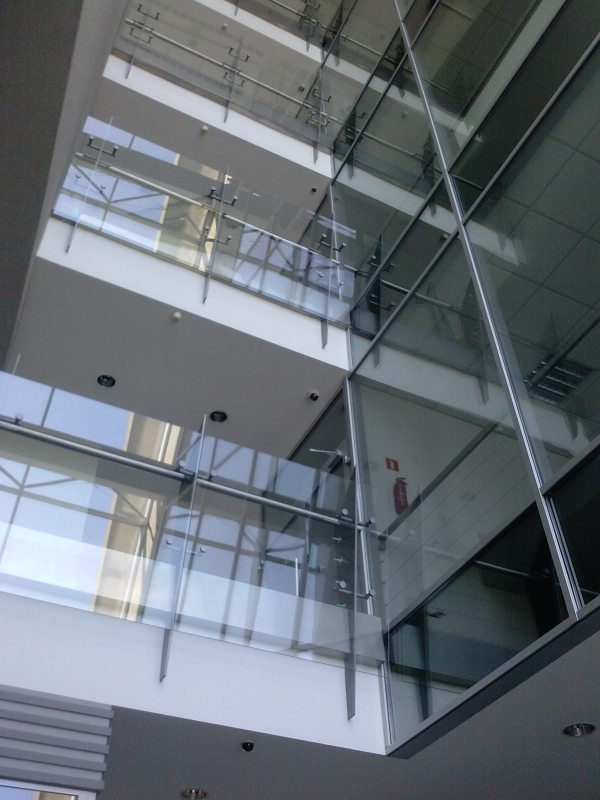 On the upper floors in the building there is a beautiful view of the city skyline. 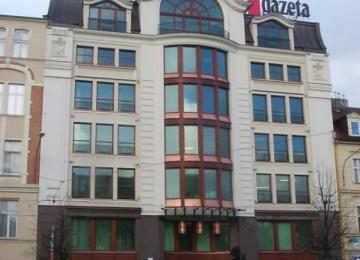 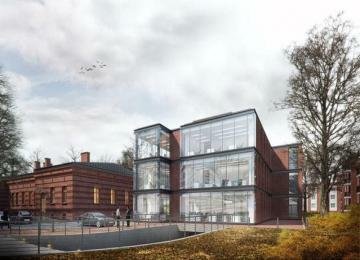 Rataje 164 office building is located in one of the most attractive business areas in Poznan. 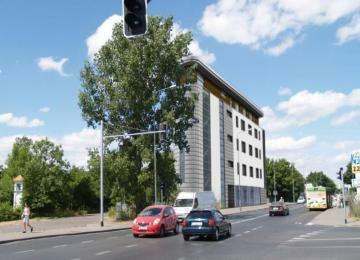 The property is situated in the southern part of Poznań, next to one of the main communication arteries of the city – Starołęka Roundabout, just 5 km from the City Center. 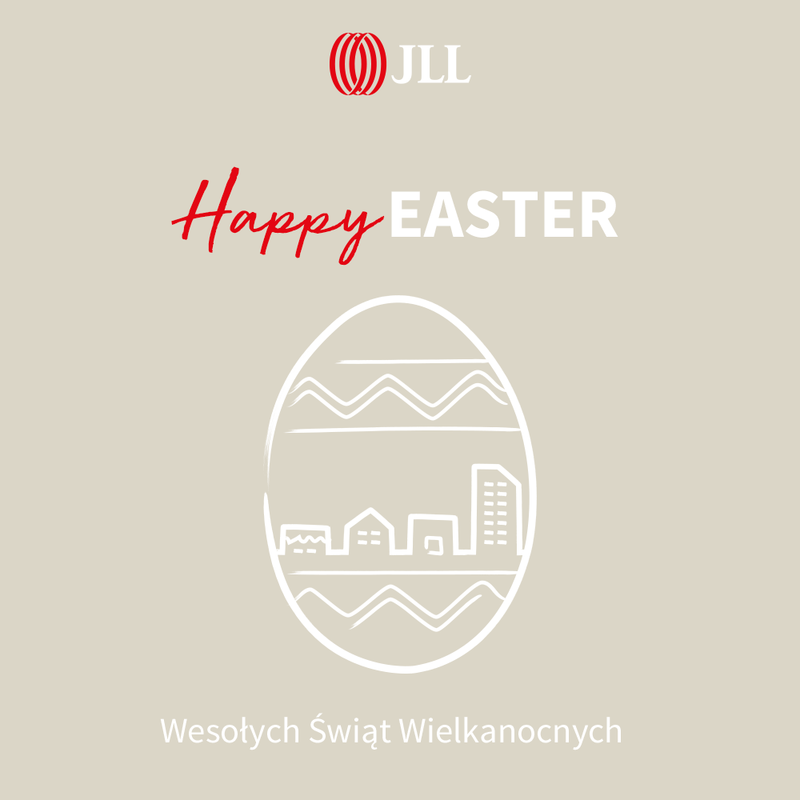 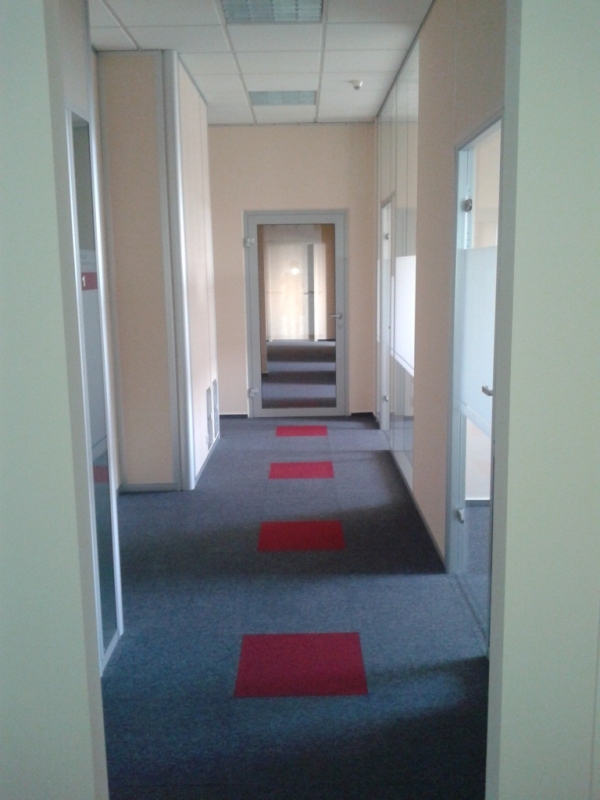 The office building is situated close to two big streets Zamenhoffa and Hetmańska, what provides fast and convenient access to the city center and the A2 motorway. 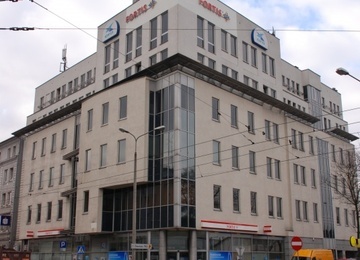 The undeniable advantage of this location is excellent public transportation with many buses and tram lines in proximity.